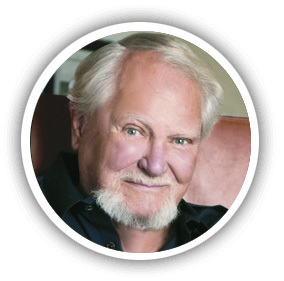 Clive Cussler began writing novels in 1965 and published his first work featuring his continuous series hero, Dirk Pitt®, in 1973. His first nonfiction, The Sea Hunters, was released in 1996. The Board of Governors of the Maritime College, State University of New York, considered The Sea Hunters in lieu of a Ph.D. thesis and awarded Cussler a Doctor of Letters degree in May, 1997. It was the first time since the College was founded in 1874 that such a degree was bestowed. Cussler is an internationally recognized authority on shipwrecks and the founder of the National Underwater and Marine Agency, (NUMA) a 501C3 non-profit organization (named after the fictional Federal agency in his novels) that dedicates itself to preserving American maritime and naval history, searching for lost ships of historic significance. He and his crew of marine experts and NUMA volunteers have discovered more than sixty historically significant underwater wreck sites including the first submarine to sink a ship in battle, the Confederacy's Hunley, and its victim, the Union's Housatonic; the U-20, the U-boat that sank the Lusitania; the Cumberland, which was sunk by the famous ironclad, Merrimack; the renowned Confederate raider Florida; the Navy airship, Akron, the Republic of Texas Navy warship, Zavala, found under a parking lot in Galveston, and the Carpathia, which sank almost six years to-the-day after plucking Titanic's survivors from the sea. NUMA—which turns over all artifacts to state and Federal authorities, or donates them to museums and universities—has its own website for those interested in learning more about maritime history or wishing to make a donation. Please visit www.numa.net. 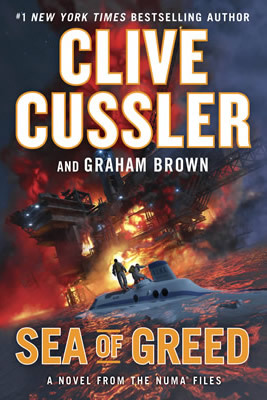 Cussler is the author or coauthor of more than fifty previous books in five best-selling series, including Dirk Pitt, NUMA Files, Oregon Files, Isaac Bell, and Fargo. His nonfiction works include Built for Adventure: The Classic Automobiles of Clive Cussler and Dirk Pitt, plus The Sea Hunters and The Sea Hunters II; these describe the true adventures of the real NUMA. 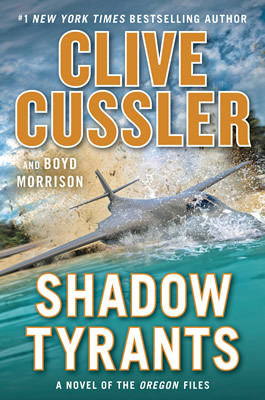 Cussler's books have been published in more than 40 languages in more than 100 countries. Past New York Times and international bestsellers include Pacific Vortex, Mediterranean Caper, Iceberg, Raise the Titanic, Atlantis Found, and Trojan Odyssey; more recent bestsellers include Piranha (written with Boyd Morrison), The Assassin (written with Justin Scott), Ghost Ship (written with Graham Brown), The Eye of Heaven (written with Russell Blake), Crescent Dawn, Poseidon’s Arrow and Havana Storm (the last three written with his son Dirk Cussler). 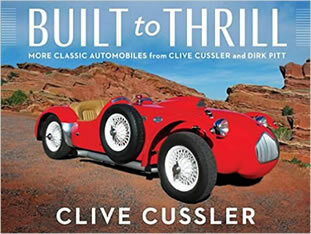 Clive Cussler lives in Colorado and Arizona.